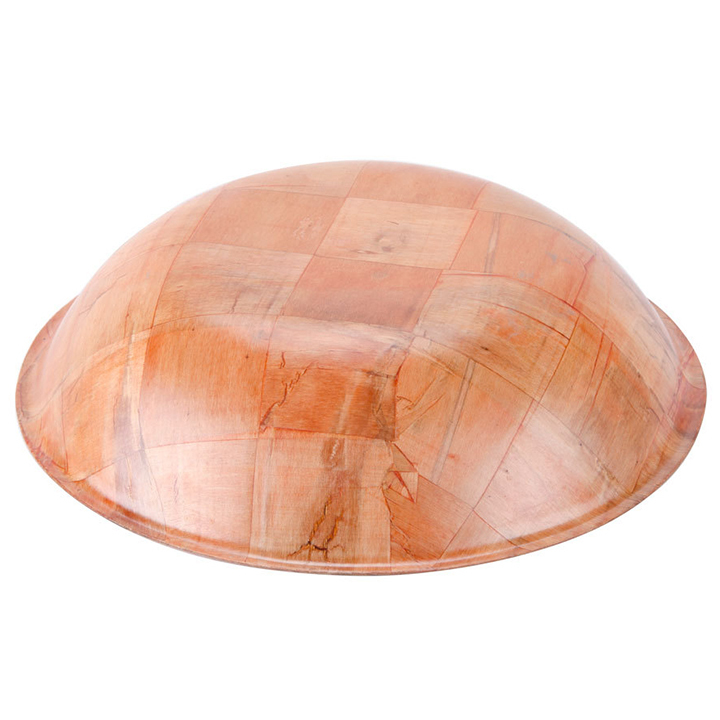 HomeBowlsWood Salad Bowl - 14"
14" Bowl 3.5" H x 14" Diam. 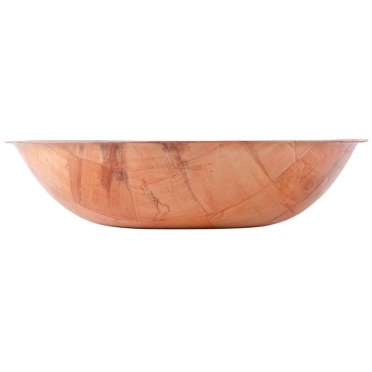 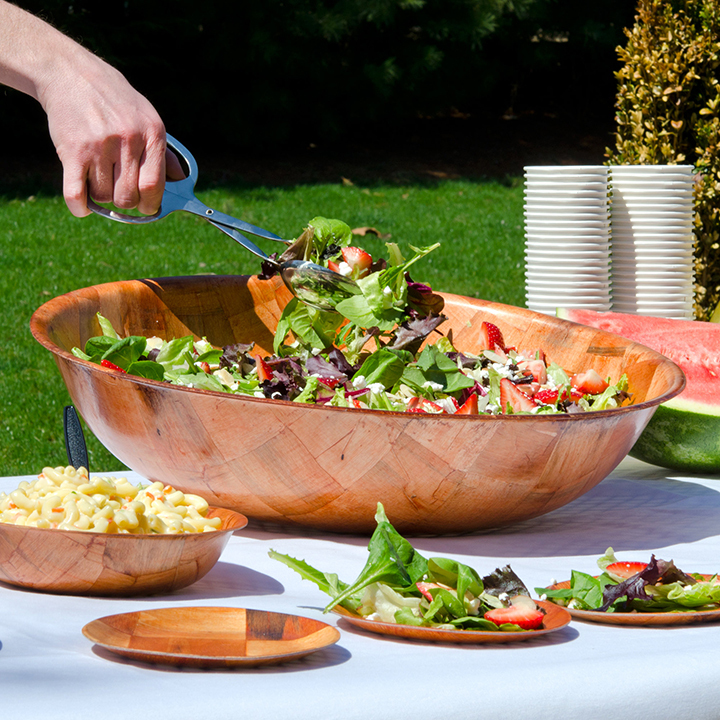 When you are planning a rustic-themed event, this salad bowl will complement your decor. It is perfect for both interior and exterior gatherings and offers an environmentally-friendly way to serve a variety of foods. 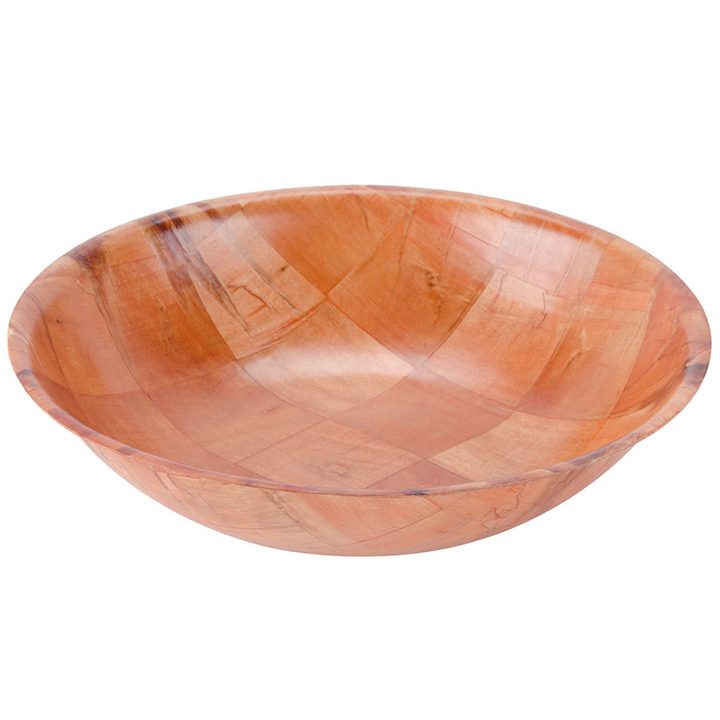 Since the wood does not absorb any liquid, this bowl is perfect for salads, soups, desserts, and other side dishes.